The search found 926 results in 0.023 seconds. The Instituto Superior de Agronomia (ISA) integrates the Universidade Técnica de Lisboa and is the largest and most qualified school of graduate and post-graduate degrees in the Agricultural Sciences, in Portugal. The ISA team integrates at CBAA (Centre of Botany Applied to Agriculture) an inter-disciplinary Grapevine&Wine Platform which provides essential knowledge on the whole production chain, plant development and productivity, vineyard management, Precision Viticulture and Impact of climate change on Viticulture, grapevine ecophysiology, selection and conservation. UNIVR-DB is based in the Biotechnology Department, Verona University (VU). The main competences of the group are plant genetics, molecular biology, plant pathology and biotechnology. The group has recognized expertise and facilities for large-scale analysis of gene expression, by microarray and by New Generation sequencing technologies. The UNIMI is active in the following research fields: physiology of grape ripening and grapes enological quality, in relation to environmental conditions and suitability for viticulture; identification, collection, preservation and enhancement of genetic resources of cultivated and wild grapevines. The Foodlab project will create a European incubator for both innovative projects and the creation of food companies. - Students to understand and rationalize the difficulties of getting new products onto the market and develop their entrepreneurial spirit. UC Santa Cruz is a world-class research university with an extraordinary commitment to society and the success of our students. Our research propels human knowledge, understanding, and creativity forward through a shared spirit of innovation and discovery. Our students join in this experience through our outstanding academic programs, broad student research opportunities, and varied extracurricular activities. An uncommon dedication to diversity, social responsibility, and environmental stewardship pervades all that we do. Cornell is a privately endowed research university and a partner of the State University of New York. As the federal land-grant institution in New York State, we have a responsibility—unique within the Ivy League—to make contributions in all fields of knowledge in a manner that prioritizes public engagement to help improve the quality of life in our state, the nation, the world. Scotland’s Rural College (SRUC) – has 1,500 staff providing education, training, research, advice and consultancy services to the land-based industries. SRUC has a particular focus on interdisciplinary research delivered to a wide range of funders and stakeholders across the UK, Europe and over 55 countries worldwide. 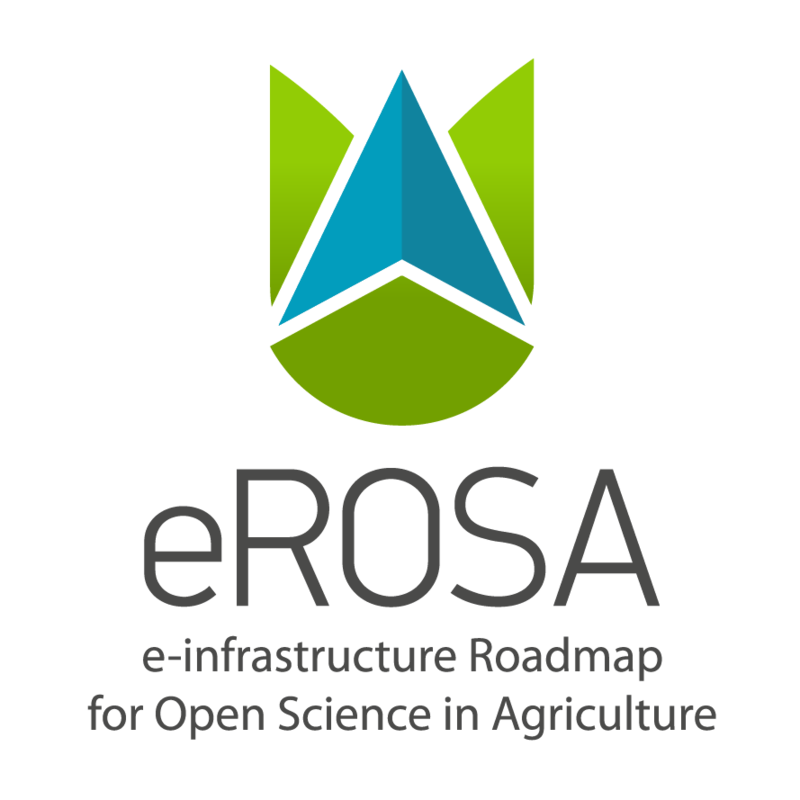 It has a strong track record in research that helps better understand and meet the needs of a wide range of future farming systems. 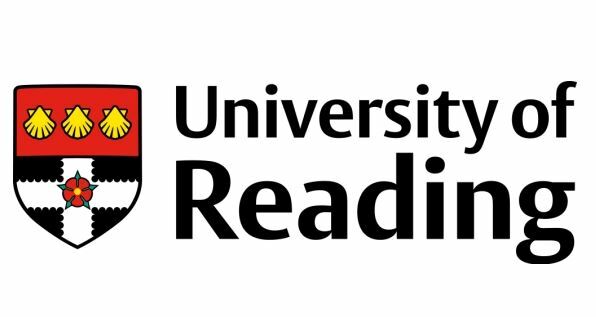 The University of Reading has an international reputation for research in agriculture, ecosystem services, climate, earth observation, nutrition and behavioural economics. It has recently set up the Institute for Environmental Analytics to help industry develop the technologies and skills required to translate cutting-edge environmental research into commercially-relevant solutions. With more than 250 researchers working on data science, Reading will host the Data Platform and Data Ecosystem for the new agrimetrics centre. 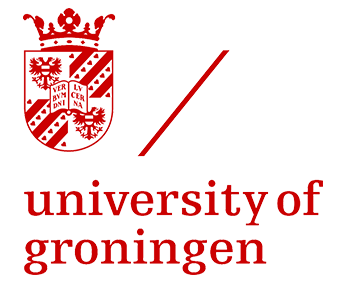 The University of Amsterdam (UvA) is a leading international research institution that values, promotes and rewards excellent research. The UvA enables researchers to perform groundbreaking research and combines a broad research palette with quality by investing selectively in research priority areas.